This entry was posted in Uncategorized and tagged Donegal, haiku, Photograph, poetry, Siobhan McNamara, winter haiku. Bookmark the permalink. Gorgeous haiku Siobhan, I’d love to use it with creative writing class at school on Friday. 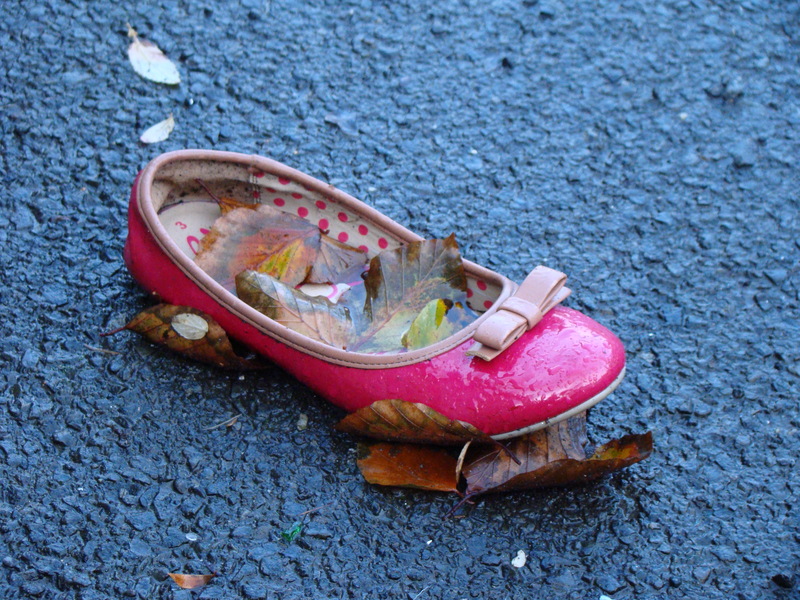 Thanks Maureen, I spotted the shoe in a car park in Letterkenny a few weeks ago – it was just sitting there waiting to be photographed!